Every year Stevie asks me what I want for Father's Day. Every year I tell her I want the same three things. I'd like to sleep in. I'd like to spend the day with my family. A back rub would be nice. Honestly, the second bullet point is the only one I really care about. Stevie hates that I give her those three answers. HATES it. 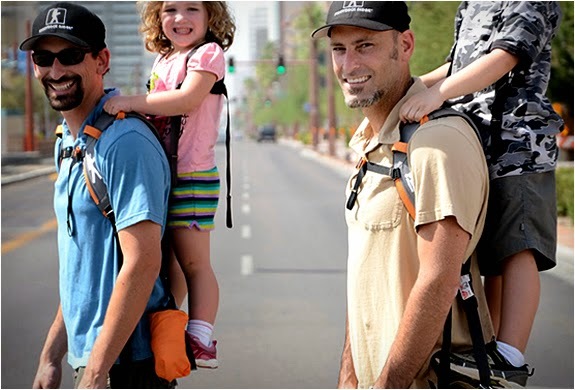 So this year I did a little research on my own, and reached out to some of my very favorite dad blogger buddies to make a list of truly awesome Father's Day gifts. 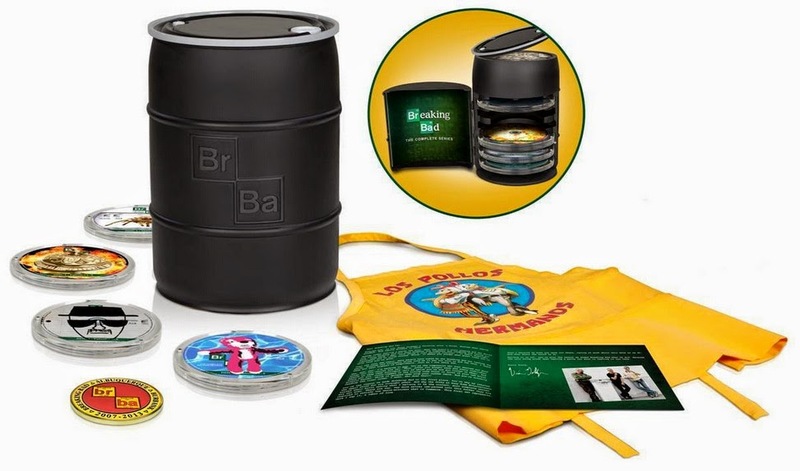 I would be elated to find any of these items under the Father's Day Tree on Father's Day Morning. You can click on any of the images to go to where you can buy what is pictured! "The Parents' Phrase Book combines the eloquent writing of a master storyteller with the practical idioms of a world-wizened father — of which Whit Honea is both. If you don't have an extra 400 bones laying around, the entire series of Breaking Bad is now on Netflix. With a little commitment, and possibly losing your job for taking too much time off of work, you could probably get through it in a month and only pay $8.99. But for the true collectors, this set looks pretty cool. Look, here's the thing. I wear a pair of pants until it can no longer be classified as a pair of pants. Then I mow the lawn in them for a few months. Then I use them to dry my car for awhile before finally burning them in a pants retiring ceremony in my back yard. I use every part of the buffalo. And by buffalo I mean pants. Bluff Works sent me a pair of their slacks to try out about a month ago, and I am kind of embarrassed to admit how many days a week I wear them. They are comfortable enough for work, and durable for me to do everything I described above except the burning part. The difference is, you can still wear them the next day. I love them. They make me happy. This picture is so damn cheesy. I love it. Dude. They are leaf scoops. What else can I say? 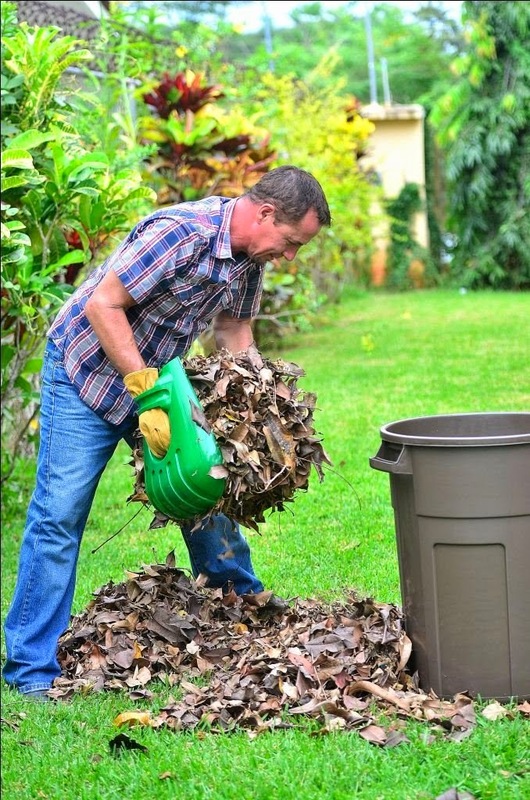 He might think they are silly looking and lame, but come leaf-picking-up-time dad is going to be glad you got him HULK STYLE LEAF PICKER UPPERS!! "ARRGGGHH HULK PICK UP LEAVES! HULK SMASH... LEAVES INTO GARBAGE CAN TO MAKE ROOM FOR MORE LEAVES!" I have to admit, I am intrigued by this contraption. 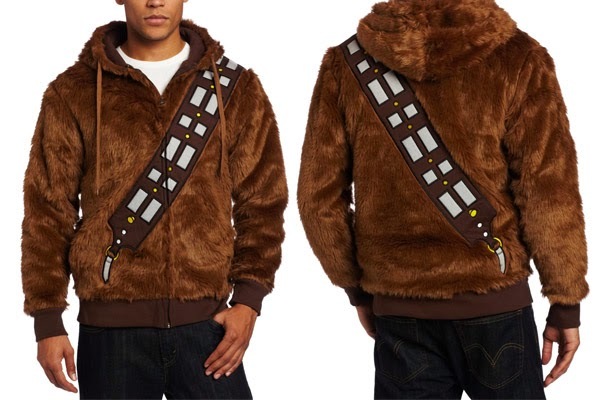 I would have liked to have had it for our recent trip to Disney Land. The walk back to the hotel with Duchess on my shoulders nearly killed me. Two of my favorite memories of growing up with my dad are when we watched Star Wars for the first time, and when he taught me how to play chess. Both must have taken eternal patience on his part. "What happened to Luke's parents? Was that them, and why were they skeletons?" "Keep watching. You'll find out." "I can't tell you. It is a surprise." "You'll see. Just keep watching." "Why does a Knight move in an L?" "Because that is the rule." "But why is that the rule?" "Because in mid-evil times, knights could only move forward and then slightly to the side. It was because of how their armor was made." 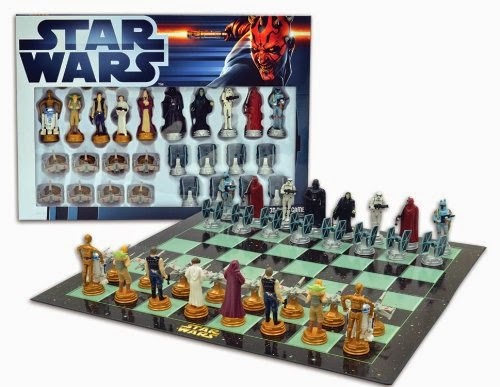 Now you can combine the frustration of explaining the force with the frustration of explaining why pawns can only kill on a diagonal! Huzzah! OK. If I am being honest, Aaron didn't really recommend these. Awhile ago Aaron lit the internet on fire by admitting that he likes to wear pajama pants to the bus stop. Some folks rallied to his defense. Others regarded his commitment to sleepwear as a sign of the apocalypse. I think if someone would just buy these for him, we could all get along and going back to worrying about important things like why that rapper's sister-in-law hit him in an elevator... or Global Warming. Anyway, the Pajama Suit is legend...How I Met Your Mother reference...dary. OK. The Tommy Gun is a bit much. The Scarface quote on the base is a bit... mucher. 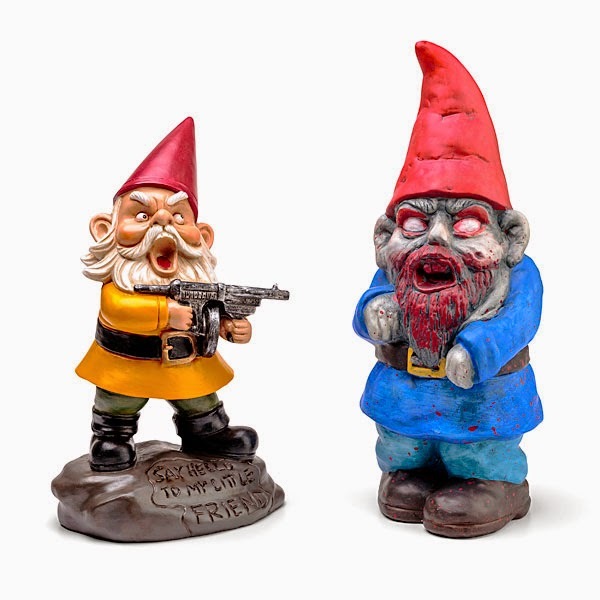 Do I wish the gnome had enough sense not to scream outdated movie quotes, use automatic weapons, and alert every other zombie gnome in the area to his EXACT location? Yes. Yes I do. Sorry, if they had a gnome using modified melee weapons I would have picked that one. Just buy them. They are still cool. 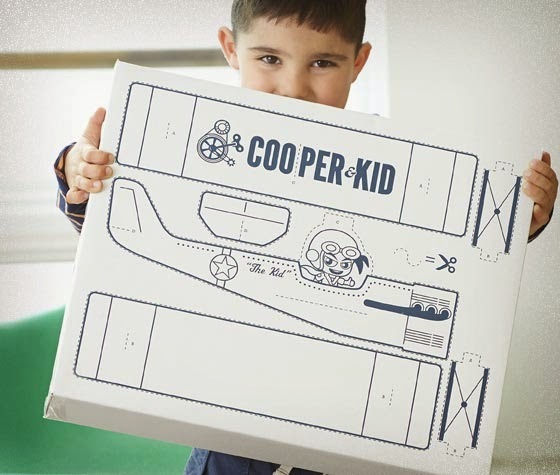 A shipping box that turns into a toy! So there's the list! I think they are all pretty cool. I hope you enjoyed it. If I missed anything, which I am sure I did, feel free to leave your suggestions in the comments. 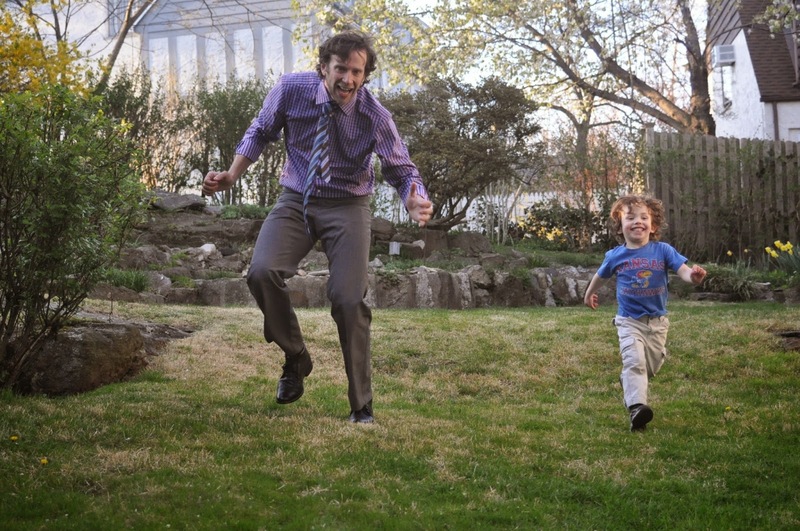 In the meantime, don't forget to follow Ask Your Dad Blog on Facebook and Twitter and be sure to check out the blogs of all the dudes who helped me put this list together! That Wookie look hits too close to home. Thanks for including my book on the list! Wow! 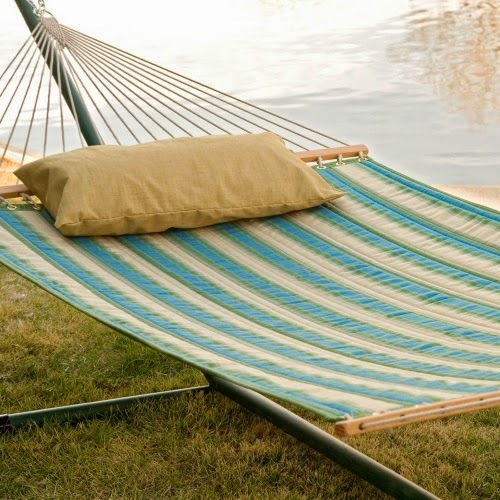 What a great site.. Great list of father's day gifts.. Thanks for great suggestion! Thanks for post because after read this site i get lot's of detail about gifts.. I really like gifts so much.. On every father's day i give gift of my father.. I love him so much.. Mostly I was so confused about gift but now i fell, I can collection of gift easily.. Awesome ideas.. Thanks for sharing this website.. Keep it up..
My father wouldn't want any of these. Well then I suppose we failed. Sorry about that. What would you suggest I add to this years post? I'm open to suggestions! What about giving him a book? Books make great gifts because they’re something you love that you can share. If anyone is still looking around for any fathers day gifts I came across this blog post http://onedadoneblog.com/fathers-day-ideas-part-1-gadgets/ which is really useful. I checked some of the ideas out and actually loved this website: http://www.red5.co.uk/gadgets.aspx they have the craziest gifts for men!